Calms inflamed blemishes in the gentlest possible way. Helps to balance unwanted shine. 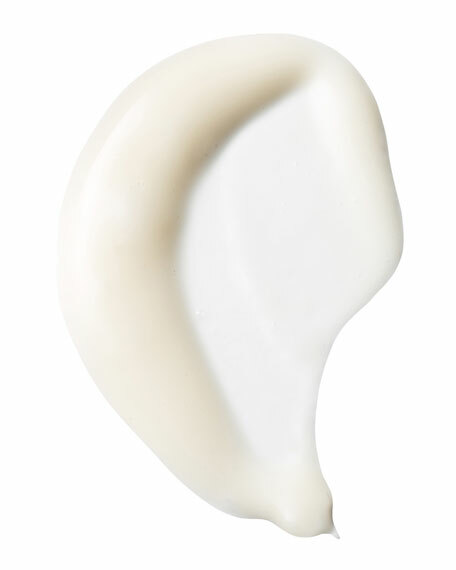 Protects skin's moisture barrier to prevent dry or flakey patches. Pai know acne-prone skin can be sensitive too! Their ultra gentle Copaiba & Zinc Perfect Balance Blemish Serum is formulated without common blemish ingredients, such as benzoyl peroxide and salicylic acid, which can dry and irritate the skin. Carefully designed to improve the appearance of persistent blemishes the gentle way and prevent future breakouts, this lightweight hydrating serum helps to reduce visible oiliness for a satin finish. 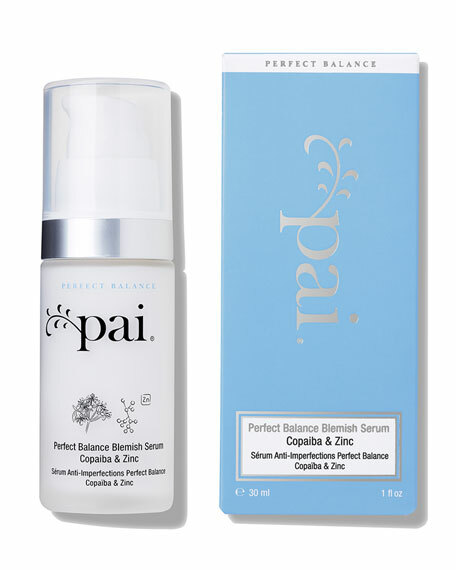 Drawing on years of expert research, Pai include Zinc PCA and wild harvested Copaiba to help keep acne-prone skin in great condition. This serum is free from ingredients thought to dry or irritate blemish-prone skin, including: benzoyl peroxide, salicylic acid, alcohol, synthetic fragrance, Methylisothiazolinone (MI), Phenoxyethanol and Sodium Hydroxymethylglycinate. Naturally occurring in essential oils: citral, limonene, linalool. This British brand borrowed its name from the Maori word "pai," meaning goodness—which reflects its philosophy. 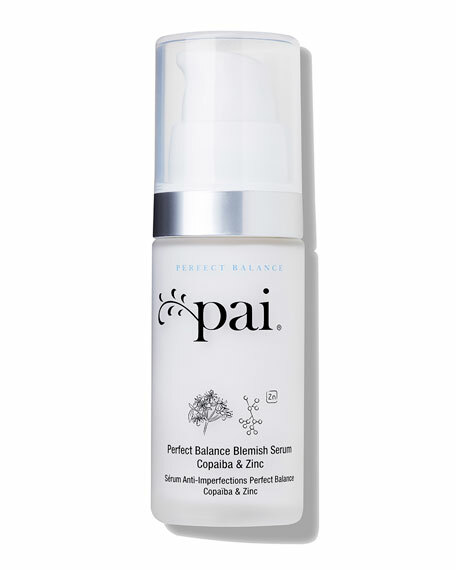 Pai products contain organic ingredients made from sustainable plant ingredients and packaged in environmentally friendly packaging.